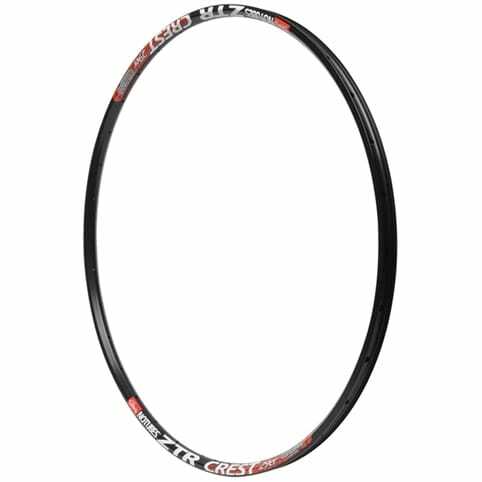 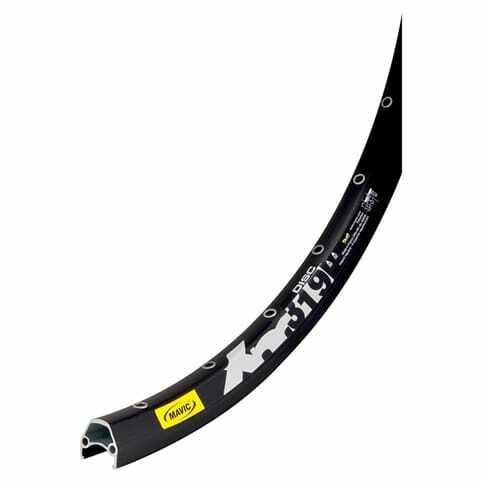 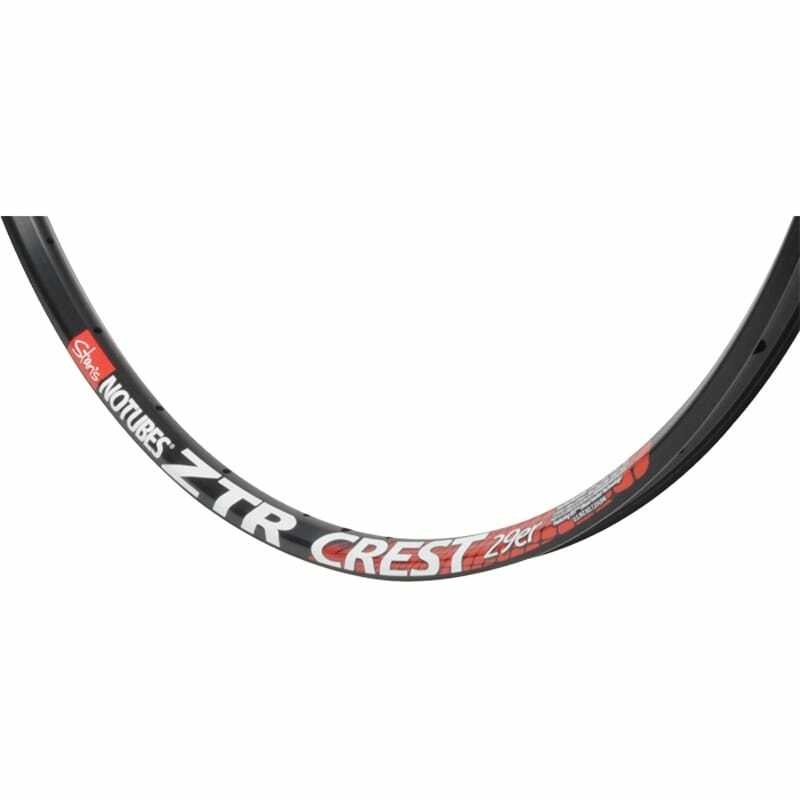 The ZTR Crest 29er Rim - Wider and stiffer than the Alpine, lighter than the Arch, the ZTR Crest is built for cross country and light trail use. 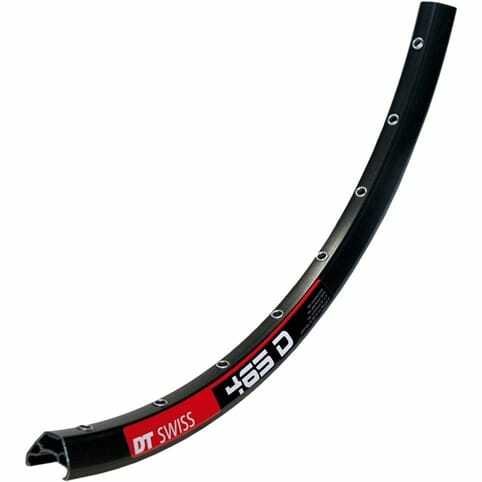 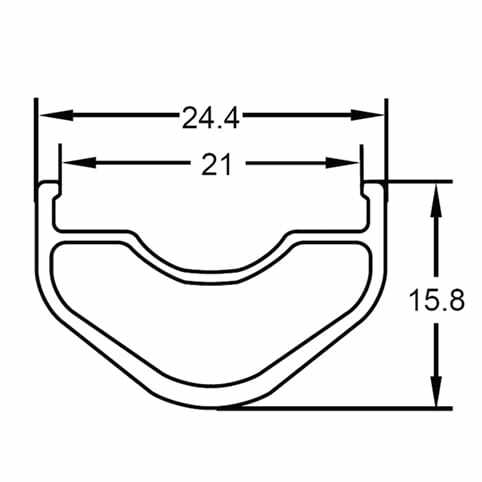 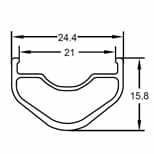 Next generation BST provides the tire stability and tubeless seal. Wins at the Tour Divide and BC Bike Race have established the Crest 29er as the leader in light, reliable big wheels.